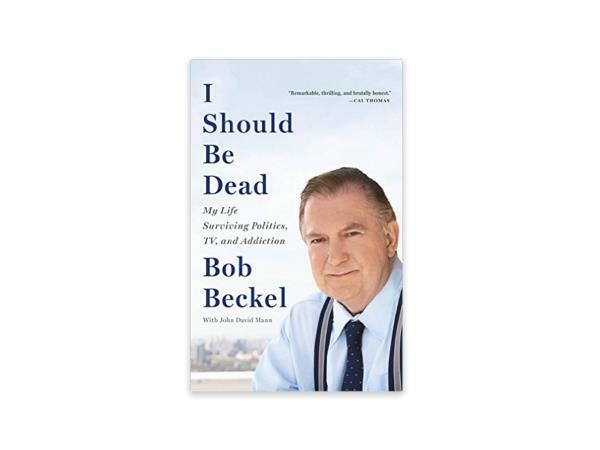 From popular TV personality Bob Beckel, a deeply moving, redemptive memoir about his life as a political operative and diplomat, his long struggle with alcohol and drugs, and his unlikely journey to finding faith. Growing up poor in an abusive home, Bob Beckel learned to be a survivor: to avoid conflict, mask his feelings, and to lie--all skills that served him well in Washington, where he would become the youngest-ever Deputy Assistant Secretary of State and manage Walter Mondale's 1984 presidential campaign. But Beckel was living a double life. On January 20, 2001--George W. Bush's first Inauguration Day--he hit rock bottom, waking up in the psych ward. Written with captivating honesty, Beckel chronicles how his addictions nearly killed him until he found help in an unexpected ally, conservative Cal Thomas, who helped him find faith, get sober, and get his life back on track.